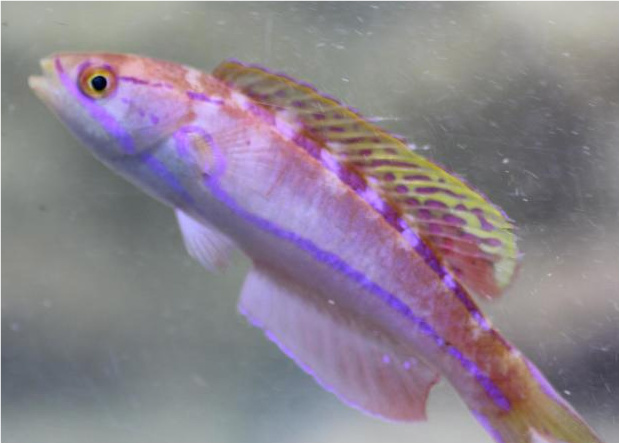 The Mauritian flasher wrasse Paracheilinus piscilineatus has landed on U.S. soil for the first time. 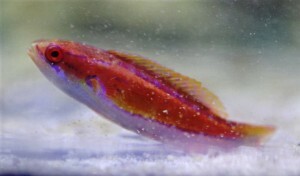 Rare fish collector Dominick Cirigliano of Diamonds of the Reef received a glorious shipment of Mauritian fishes last night that includes a pair of these coveted beauties. 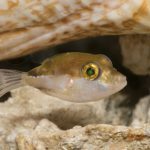 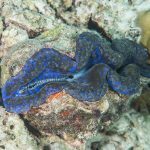 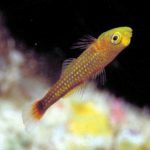 Our friends at Reef Builders first brought our attention to this rarely seen species earlier this year with a report of infrequent exports to Japan. The exporter in Mauritius has confirmed that this is, in fact, the first shipment of this species to the U.S. As you can see from the accompanying photos, the fully developed male is a stunning specimen that will command a hefty price from some lucky wrasse master– the Japanese import retailed for somewhere in the $1500 range– and this specimen appears to be even more spectacular. After a careful QT and conditioning program, perhaps you’ll be lucky enough to see these magnificent fish on display in an aquarium near you. 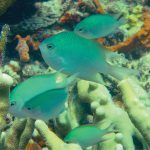 Please check back with Submerge(d) in the coming days for more Mauritian fish highlights.